It's about to change your life. Some exciting news dropped from WhatsApp yesterday that is estimated (by us) to decrease productivity levels by approximately 50%. 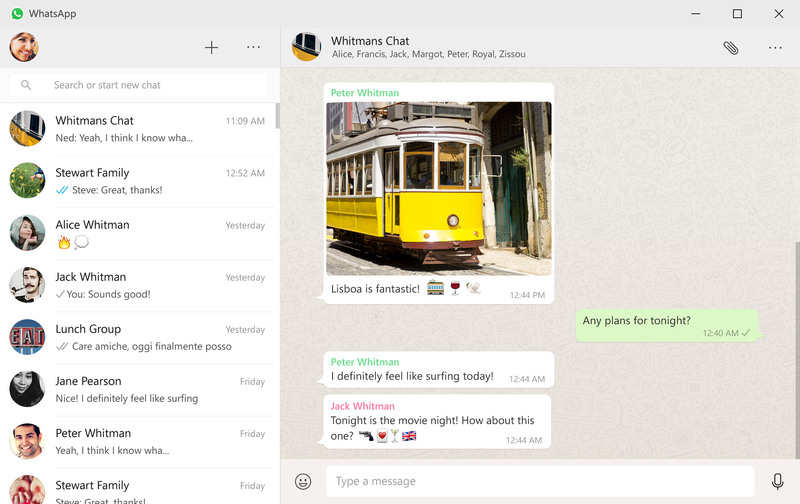 The popular messaging app has created a way for you to continue your conversations on the platform even when you're nowhere near your phone. The new desktop app is available for Windows 8+ and Mac OS 10.9+.